(a) If , find . 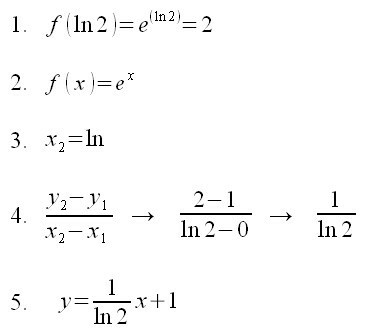 (b) Find the nth derivative, . If , where and , find . 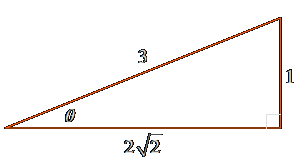 Find an equation of the tangent line to the curve at the point . 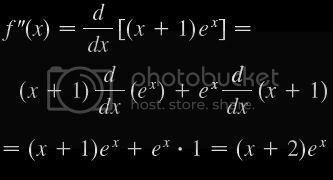 If we first use the laws of exponents to rewrite f(t), then we can proceed directly without using the Product Rule. 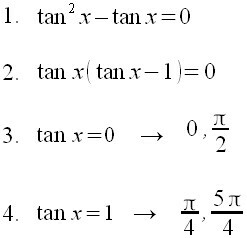 Find equations of the tangent line and normal line to the curve at the point . 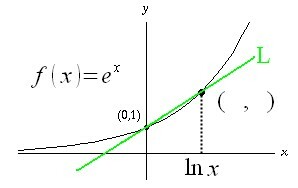 Illustrate by graphing the curve and these lines. Find an equation of the tangent line to the parabola at the point . 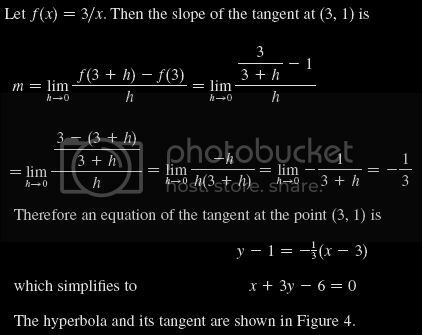 Find an equation of the tangent line to the hyperbola at the point . 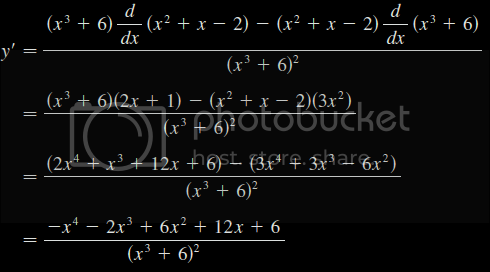 Find the derivative of the function at the number . 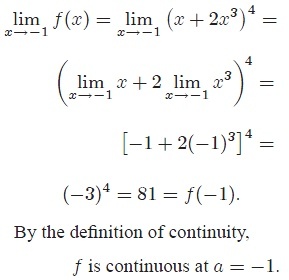 Suppose that is continuous on the closed interval and let be any number between and , where . Then there exists a number in such that . 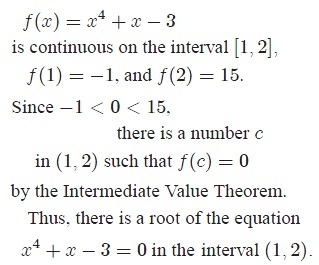 a root of the given equation in the specified interval. 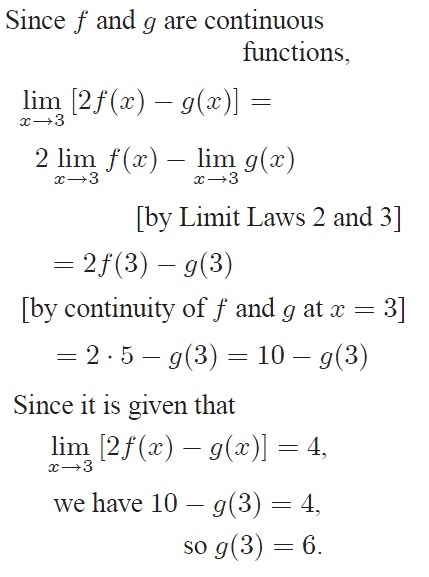 Write the precise definition of a limit. Specify the domain of the function y = |x – 1|. 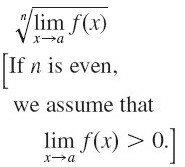 Which of the following is a true statement about the graph of the equation ? 1. It is symmetric about the x-axis. 2. It is symmetric about the y-axis. 3. It has two x-intercepts. 4. It has no x-intercepts. a. Only statements 2 and 3 are true. b. Only statements 2 and 4 are true. c. Only statements 1 and 3 are true. d. Only statement 2 is true. Which of the following statements are true of the graph of ? 1. It has no x-intercept. 2. It has a slant asymptote y=2x. 3. 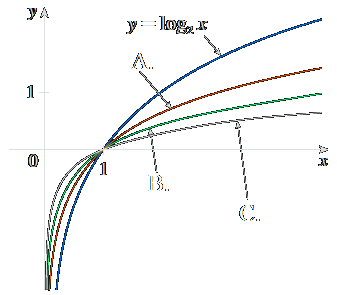 It has a vertical asymptote at . 4. 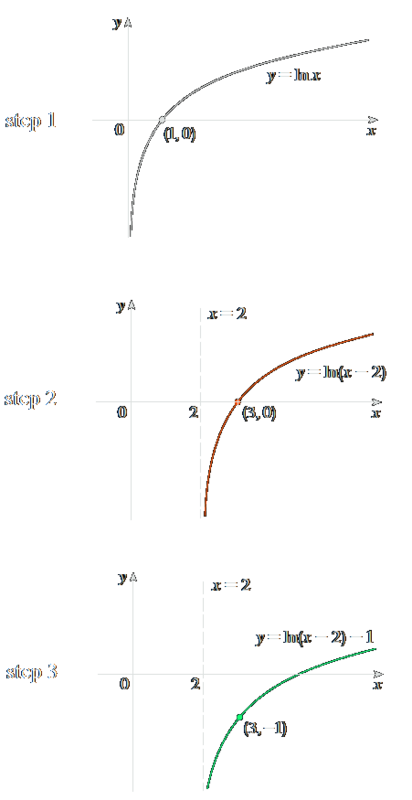 It has a horizontal asymptote at y=2. a. Statements 1, 2, and 3 are true. b. Statements 3 and 4 are true. c. Statements 2, 3, and 4 are true. d. All four statements are true. Simplify as far as possible. 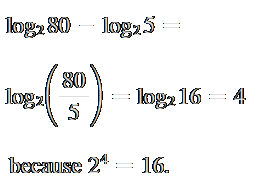 Identify the parts of the following composite function. Consider the picture below. 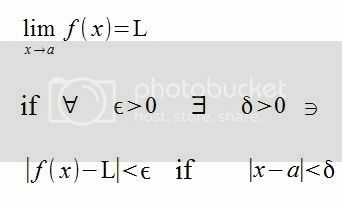 Find the equation of the line L.
The following table represents a function of the form . 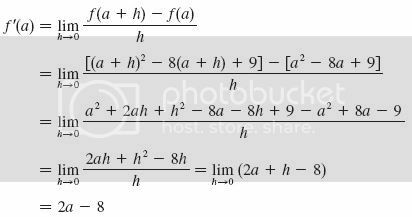 Find the equation of the function. 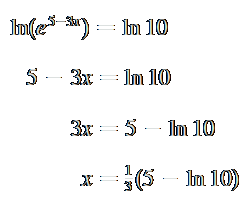 use the properties of exponentials to determine . Find all solutions to the equaion, , such that . Express the answers in radians. 1. Set x equal to 0 to find the y-intercept. 2. Set the values in parentheses equal to 0 to get the x-intercepts 3, —1, and 1. 4. Note that the function will not cross the x axis with an even power, but will cross with an odd power. Fill in the missing steps. Can two different numbers have the same cube? 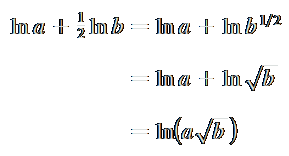 What is the inverse of the equation ? Find the equations that correspond to the labels. 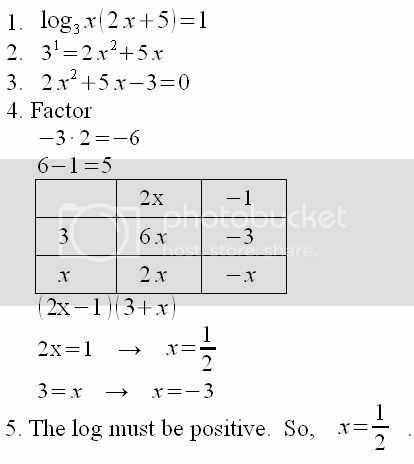 Use the laws of logarithms to evaluate . 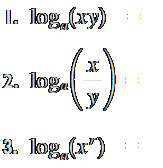 Find the equivalent natural log. 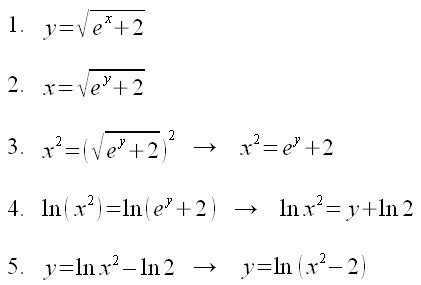 Find the equivalent equation for ln x = y. For any positive number , we have . 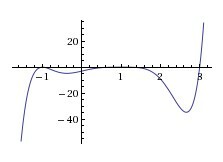 Sketch the graph of the function .